At NUAE students study in depth, and to a very advanced level. We do not have 'general education' or 'core curriculum' requirements that, for example, require humanities students to do science courses. Admission on academic ability and academic potential alone. We attract many future leaders to NUAE. Our students run numerous extracurricular clubs and engage in community service. College communities. Almost all NUAE undergraduates live, eat and study in NUAE’s residential college. These small communities of typically 500-700 students from across disciplines are the focus for teaching and for social and sporting life. The research university setting. 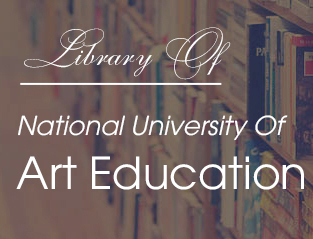 NUAE is a research-intensive university where academics are conducting cutting-edge research in disciplines ranging from art history to cultural mangement. The University's collegiate system allows academics and students across subjects and year groups and from different cultures and countries to come together to share ideas. The national strength of our reputation and qualifications. Our qualifications are recognised and valued around Vietnam. Graduates of NUAE go on to further study and/or to work in a range of professions in some of Vietnam's finest organisations.